A picture is worth a thousand words, and the spirit of the Allegheny Mountains contain stories worth telling. Allegany County's Mountain Maryland invites visitors and community members to celebrate our region's story with the inaugural Mountain Maryland 2018 Photo Contest, beginning April 2, 2018. Qualified photo submissions will be eligible for $1,700 in cash prizes. Only photos taken in Allegany County, MD, will be eligible for the contest. Photos must be high-resolution, with a minimum of 300 dpi. Collages, composite images, images that have been digitally transformed with special effects, images containing watermarks, and black and white images will be disqualified. The deadline for submissions is Wednesday, October 31, 2018. 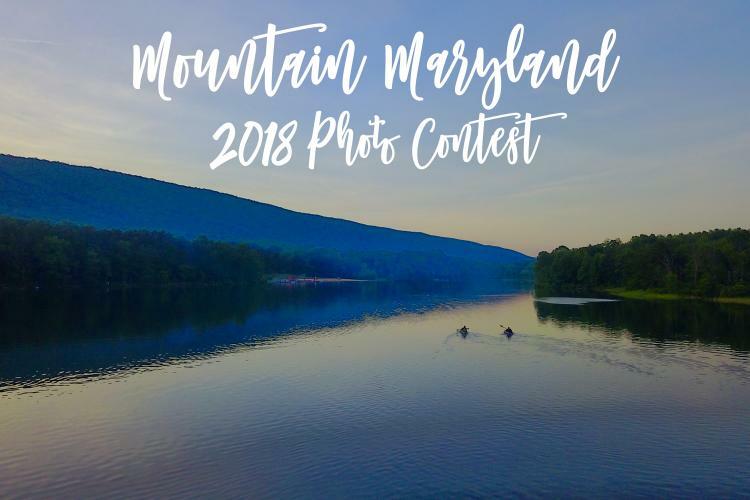 For complete details, full contest rules, and to upload photo submissions, please visit click for details For questions regarding the Mountain Maryland 2018 Photo Contest, please email tourism@alleganygov.org.